Coimbatore District Court Recruitment 2017: Principal District Court has announced their recent recruitment for freshers and experienced candidates. Want to apply for it? You can check from official website ecourts.gov.in/tn/Coimbatore. 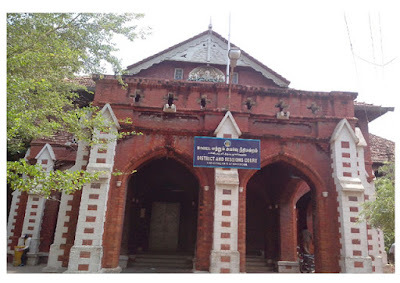 Want to more details such as Syllabus, Age Limit, Eligibility Criteria, Exam Fee, Application Processes, Coimbatore District Court Admit Card Date, Coimbatore District Court Exam Date, Coimbatore District Court Result Date? Now you can check below. 1. Office Assistant - 8th Pass and preference will be given to the LMV Driving License Holder having experience.